Hurry for Curry! 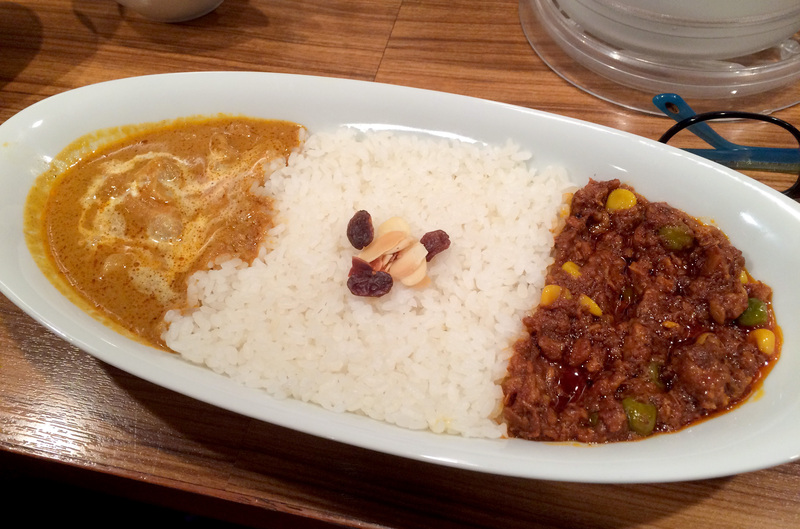 Top 3 places to easily find curry in Tokyo. Japanese curry in itself is one-of-a-kind. There are various ways to make it, not to mention a whole bunch of different toppings to match. 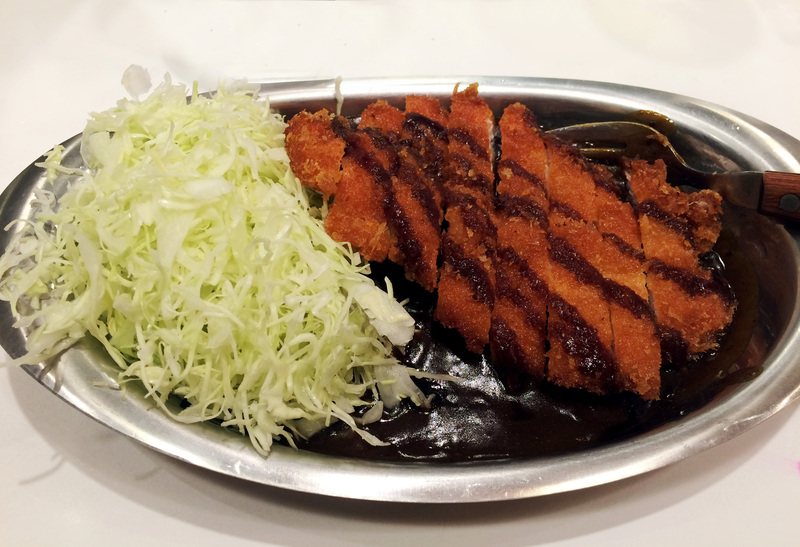 While there are a bunch of curry places out here in Tokyo, I’ll be listing the top 3 places that are easy to find but won’t compromise your Japan curry experience! 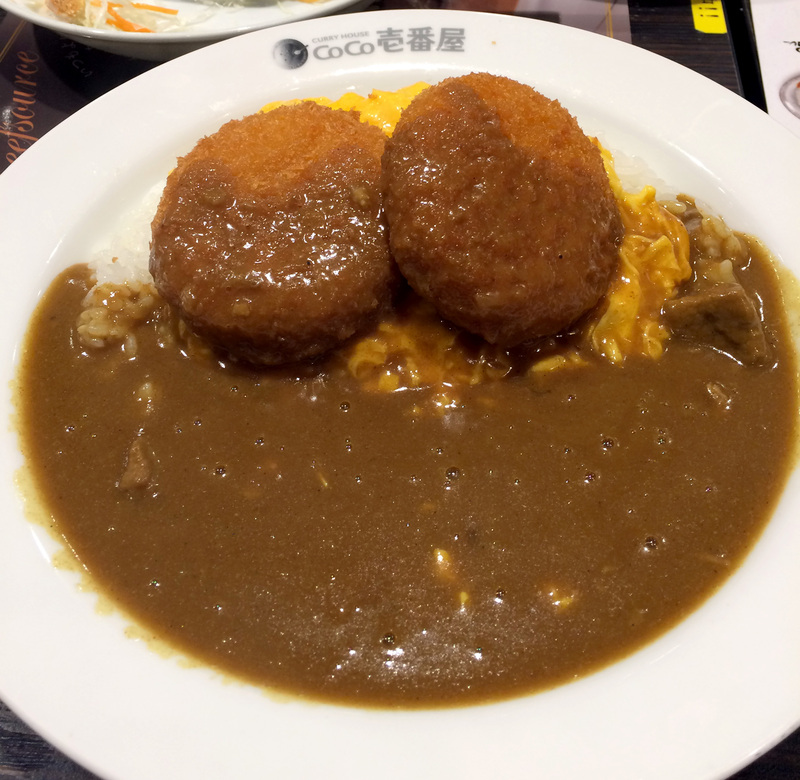 The first every curry place I tried when I first moved to Tokyo was CoCo curry Ichibanya! I would say that Coco’s Curry is great for families, or when you’re with a group. There’s a variety to choose from and so many customizable options that it can get really overwhelming! 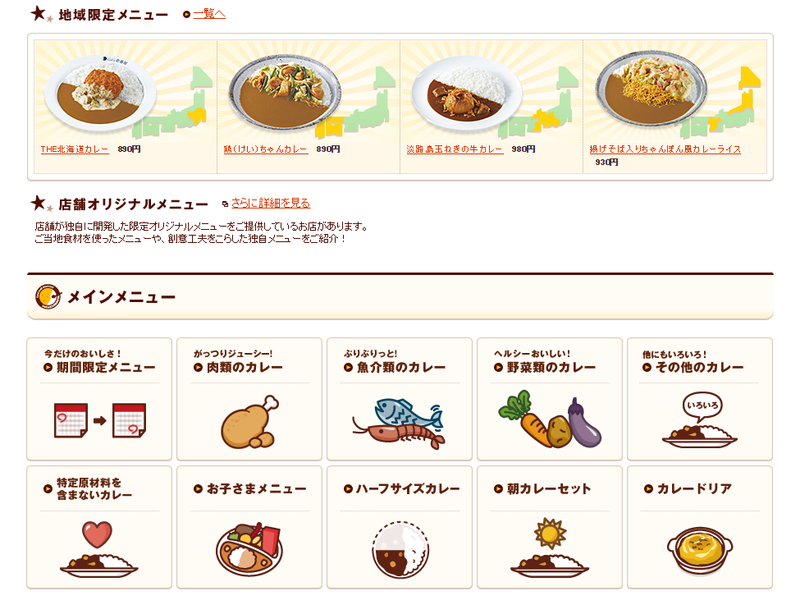 They’re very accommodating with what type of food you want, and if you’re into spicy curry, they have a “spicy level” chart where you can pick the level of spiciness you can handle! Some of you may have heard that Japan isn’t too into “spicy” food, and that they’re spicy food tends to be more sweet than spicy. None-the-less, a quick word of caution: go from the lower spicy level, and then work your way up! Another great thing about Coco’s Curry is that you can get your food delivered to you right at your door! Note: There’s a small delivery fee of about 200-300 yen, and the order needs to be at least 1,000 yen. Next, we have GoGo Curry! While this restaurant is also great for families and groups, I would recommend it for the “heavy” eaters. The portions here at GoGo curry are larger in size (you can eve order a super-size), and have a stronger flavor (which is easily seen because the sauce is darker brown when compared to other curry recipes). Along with that, in most GoGo Curry shops, you’re able to see them cook your order in front of you. The smell of fried katsu (pork cutlet) and curry will be abundant, and so will seeing the back kitchen counter covered in oil, but hey, that’s part of the fun! Although there's isn't any size comparison in this picture, this is either the "small" or "regular" size. It was just right for me, but the portions really are larger! Last but not least, we have “Curry Up!”. I first went to the Curry Up! Branch in Harajuku. It’s a little ways away from the main street and is definitely a small place. However, the atmosphere is homey and the location is quiet. I would recommend this location for singles and/or groups of 2-3 at the most. 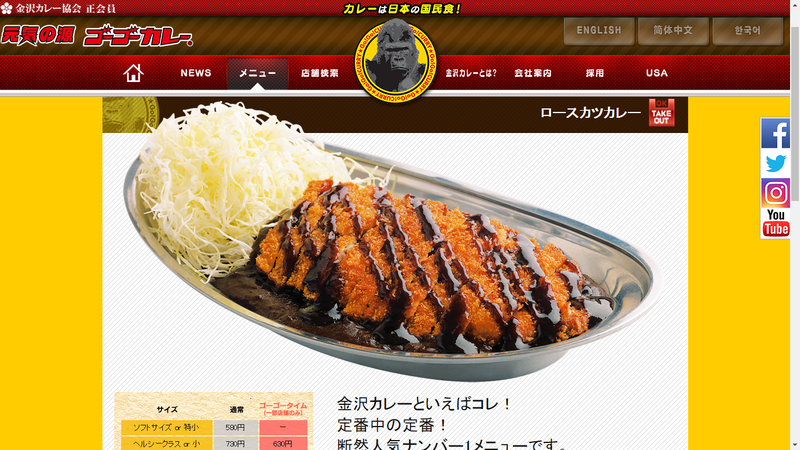 As for the curry here, it’s rather different from Coco’s and Gogo’s, providing more of a tang and spice to the curry. The focus of the curry here is also more on combinations of different types of curry (i.e., vegetables,keema, etc.) instead of katsu. Half and half of butter chicken and chicken keema curry! For those of you who want to try out or bring a taste of curry back home..BUT at the same time surprise your friends, then head on over to Village Vanguard in Sunshine City, Ikebukuro! I was wandering around the store and stumbled upon a corner filled with curry packs, but not just any ordinary curry packs. 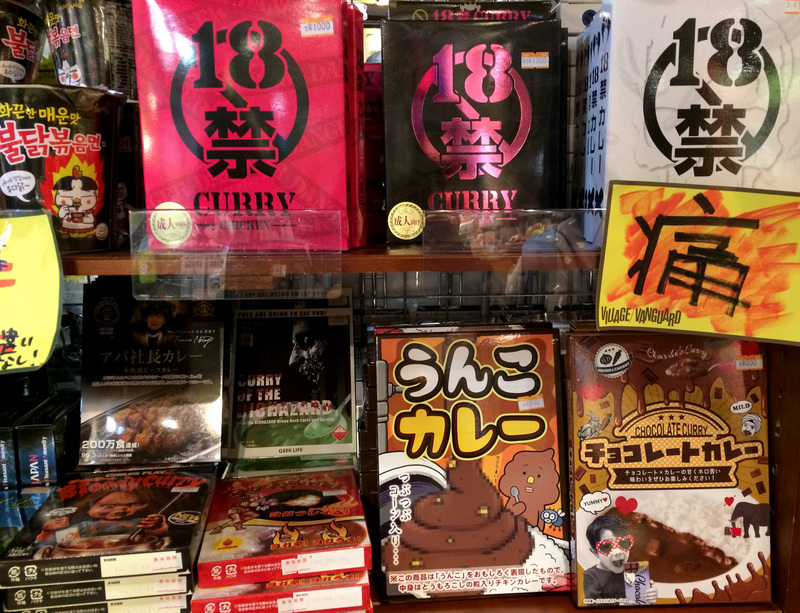 These curry packs were labeled “18+”, “BioHazard Curry”, “Chocolate Curry” and there was even a curry pack called “Unko Curry” or “Poop Curry”. 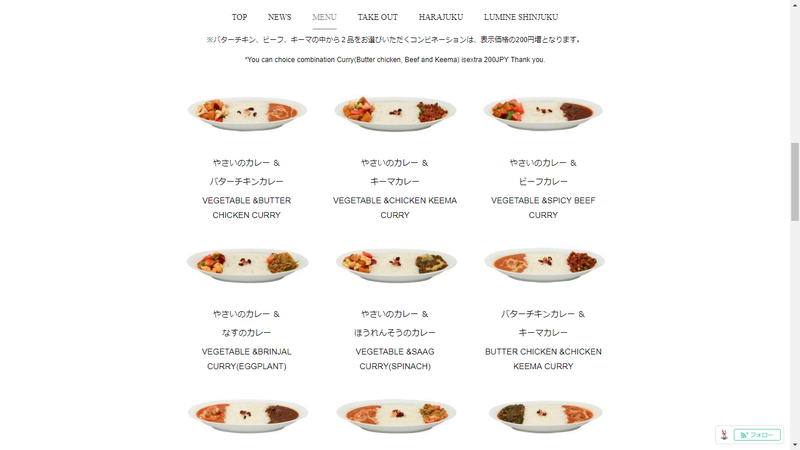 Disclaimer: I’ve never tried any of the curry packs that I saw at Village Vanguard, but if any of them interest you, then by all means, feel free! Just be sure there's a bathroom nearby! So, what are you waiting for? 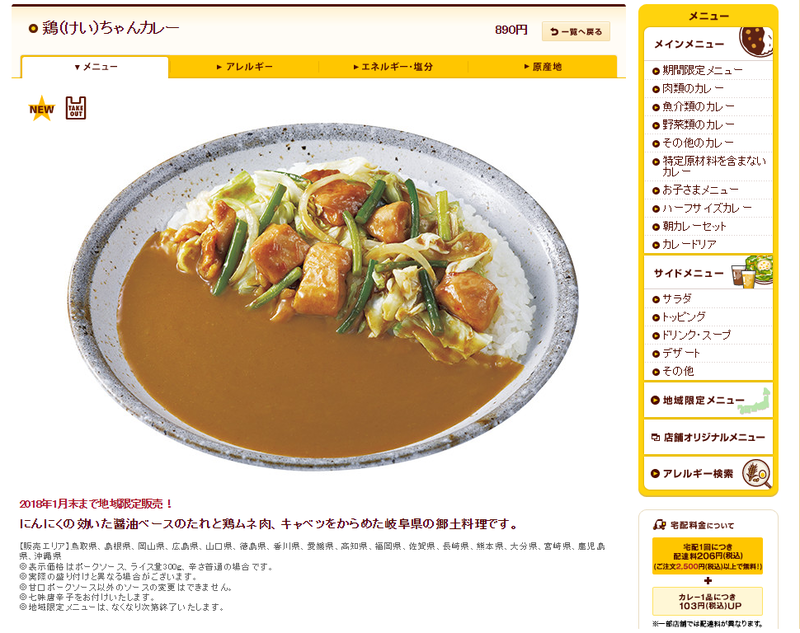 Hurry for Curry in downtown Tokyo! Conveniently located only 1 minute from Imaike Station, this small curry rice shop serves two types of dishes, a Veggie Curry and a slightly spicy Dote Curry. Curry Battle: Who Holds Top Prize!?! ?